We carry out a thorough brush and vacuum sweep for all types of fires in homes and businesses in Hertfordshire, Bedfordshire and Cambridgeshire. 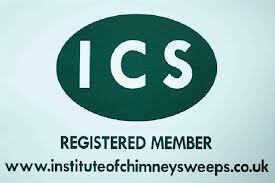 Working in a clean and tidy manner with your chimney being fully sealed to stop soot and debris entering the room. 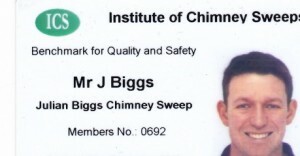 Qualified and registered with the Institute of Chimney sweeps we are fully insured and will issue you with an ICS Chimney Safety Certificate which is a guarantee of our work and is particularly useful for insurance purposes and if you are selling or letting your property. 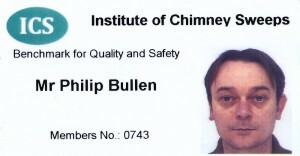 We recommend you sweep your chimney once a year which will prevent and remove soot, debris and birds nest which can all become a fire hazard and cause carbon monoxide and smoke to back up and enter the room. 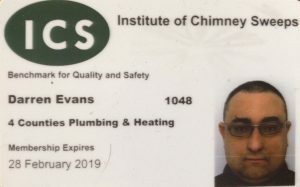 We are proud of our high levels of repeat customers and number of referrals and pride ourselves on our high standards of customer satisfaction and competitive prices. 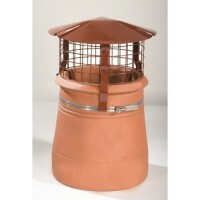 There are various different types of bird guards and cowls – below are just a few of the most common ones we use. 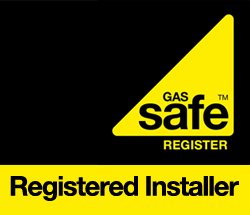 Fully insured and trained we are happy to give you free advice on the most suitable one for your home. 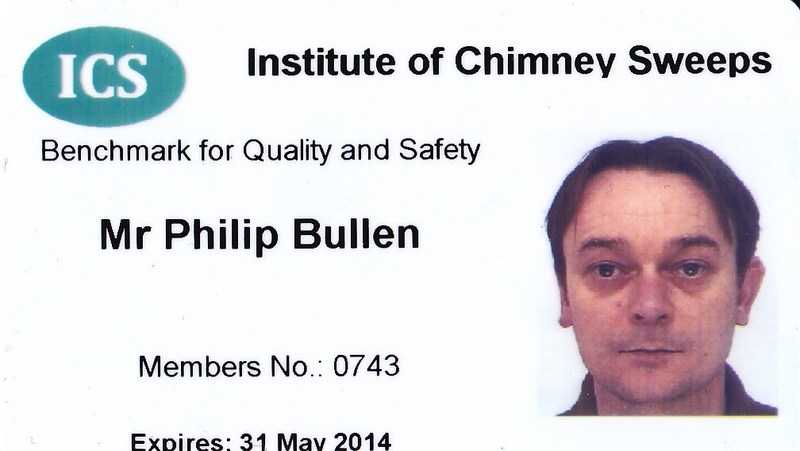 The majority of the cowls are designed with a hood to keep the rain out and a mesh to keep out the birds. 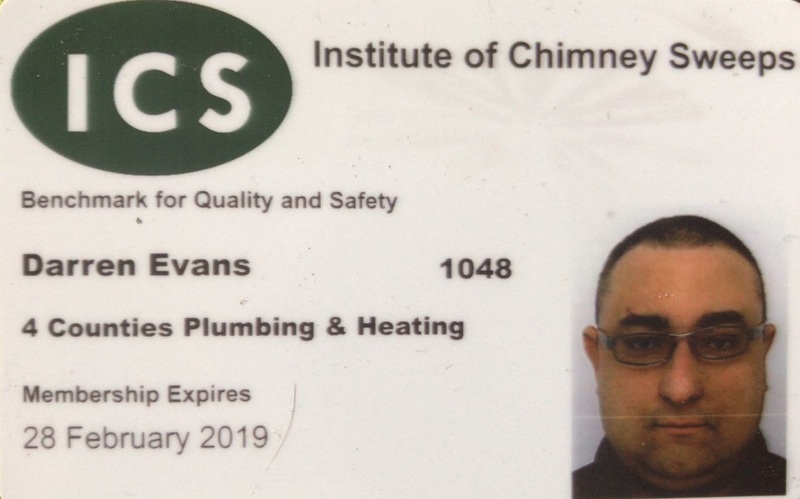 These prevent birds building nests in the chimneys which can cause many problems as the nest blocks the chimney flue causing smoke and carbon monoxide to enter the room, there is also the possibility that the nest could catch fire. 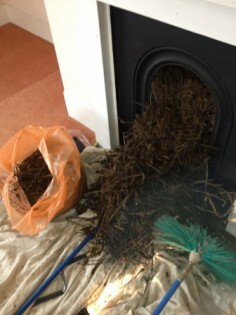 Birds can also get trapped and die falling down your chimney brining soot with them which can leave a mess to clear up. 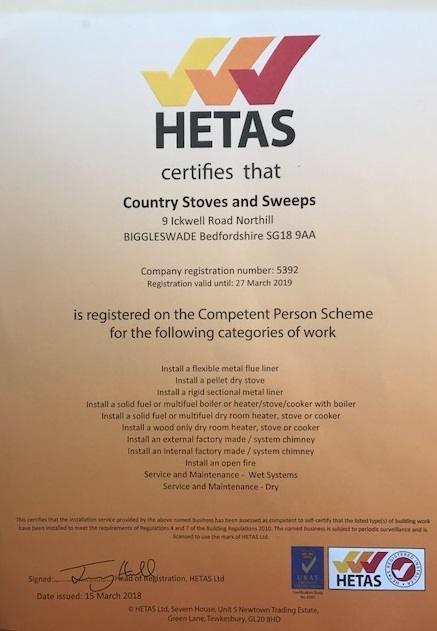 If a nest is left this will need to be removed by a chimney sweep which can be time consuming and involve additional costs which can all be avoided by having a bird guard or cowl fitted. 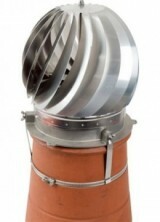 This is a revolving cowl made of stainless steel and is driven by the wind to limit downdraft and increase the draw. We recommend these are cleared yearly to avoid being clogged up with deposits and checked that it can spin freely.